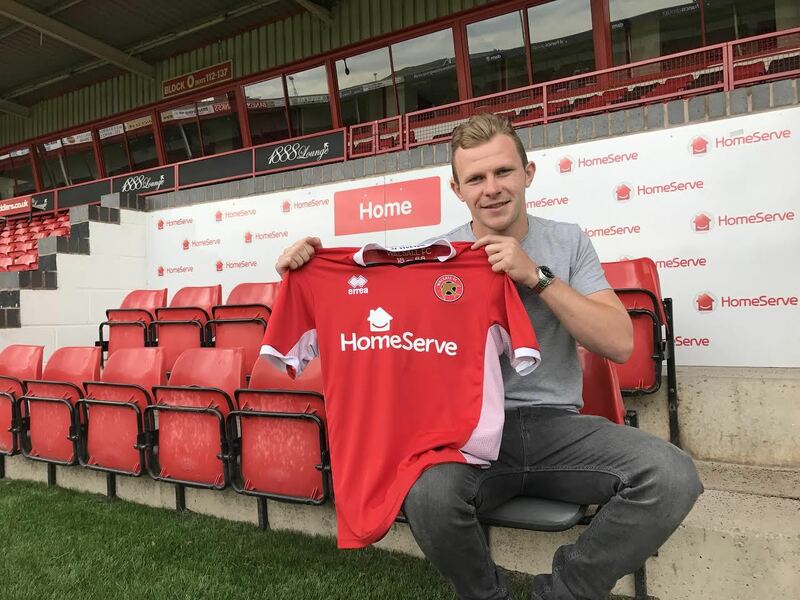 Saddlers defender Nicky Devlin is looking forward to facing Portsmouth on Saturday afternoon and is keen to build upon last weekend's victory over Oldham Athletic. Nicky, who was speaking via Saddlers.co.uk, said; "I can’t wait. At the start of the season, I came in and we were speaking about the league and everyone said Portsmouth is the best away day. I’m really looking forward to it. Every stadium this year is new to me. It’s exciting for everyone. "I have heard stories about the atmosphere at Portsmouth so I’m looking forward to it, but you can only enjoy those things if you are doing well. We need to focus on picking up good results." Nicky then went on to discuss last weekend's victory over Oldham Athletic, which saw him named sponsors Man of the Match, and admitted that the result has given the whole squad a boost, he continued; "When you start winning games the place does get more confident. Even after the Sheffield United game we were upbeat because there were a lot of positives we could take from that game as well. "Bar a ten-minute spell, we did well. But when you start winning games the place becomes a bit livelier, especially in the dressing room. Confidence is back with some of the players and it’s been a good week so far."